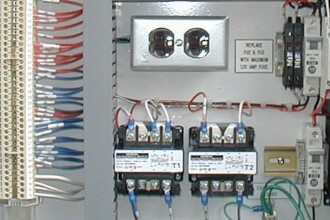 Cygnet Controls Inc. offers full service electrical panel design and fabrication in the same house. 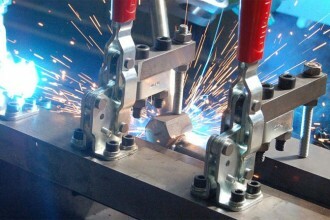 Cygnet has the capability to meet your specifications for any type of automated process for a variety of applications and industries. Cygnet Controls Inc. in addition to having a proven record in control panel design and fabrication, is also a seasoned Systems Integrator. 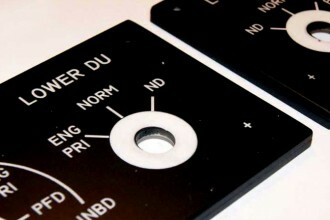 Unlike many of our competitors, Cygnet also offers in-house CAD-based engraving of control identification and directions. Our state-of-the-art flatbed engraver can accommodate most materials in size up to 20x50 inches. 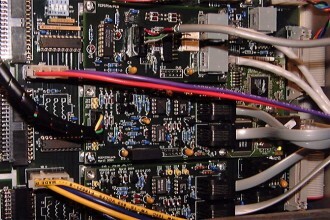 "Cygnet Controls Inc. offers full service electrical panel design and fabrication in the same house. Cygnet has the capability to meet your specifications for any type of automated process for a variety of applications and industries. "Cygnet Controls Inc. in addition to having a proven record in control panel design and fabrication, is also a seasoned Systems Integrator. "Unlike many of our competitors, Cygnet also offers in-house CAD-based engraving of control identification and directions. Our state-of-the-art flatbed engraver can accommodate most materials in size up to 20x50 inches. At Cygnet Controls Inc., Our 20 plus years of experience in the industry make us a leader in control panel design and fabrication. Experienced technicians assemble every panel at our state-of-the-art facility. Electrical engineers then meticulously test each panel to ensure craftsmanship and design quality before it is shipped to our customer. While we use only the highest-quality parts to fabricate our control panel, we believe it’s the caliber of our service that sets us apart.